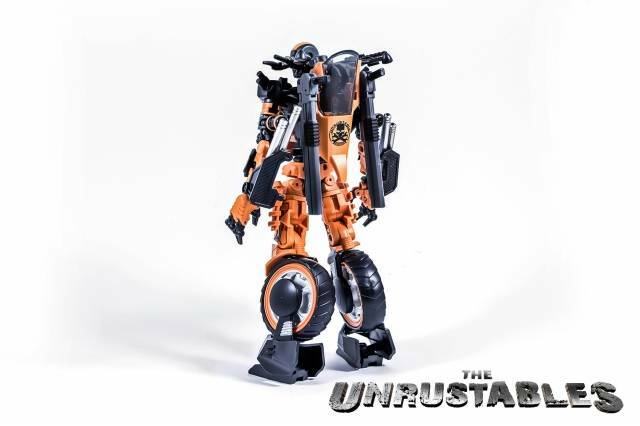 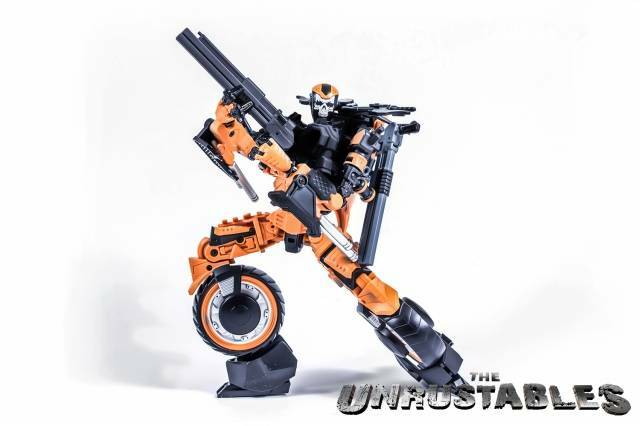 Introducing Mayhem Mekanics' first project, MM01 The Unrustables. 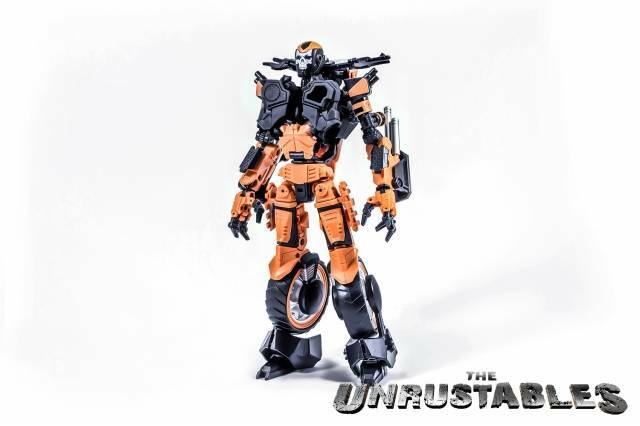 A 1:18 scale transforming Mech Bike that when in robot mode, integrates the driver as the chest portion of the robot. 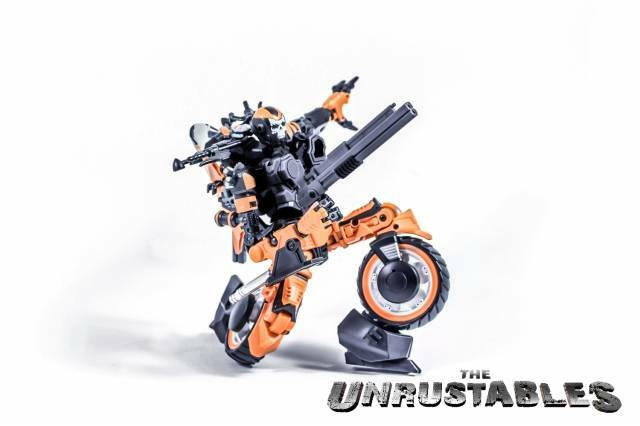 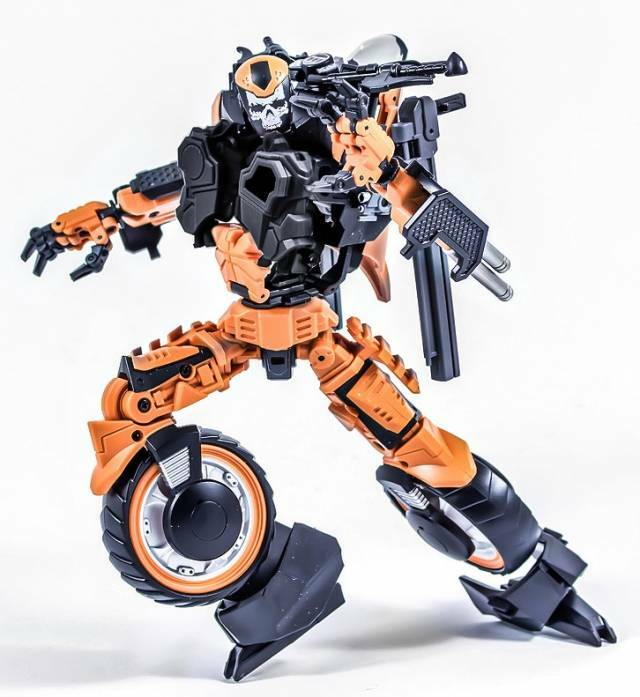 Figure stands 22CM/8.7" tall in robot mode and each set includes one bike, one rider and several weapons.